Presvytera Joy-Anna Corona is the wife of Fr. Simeon Corona; together, they serve the parish community of St. Gregory of Nyssa Greek Orthodox Church in El Cajon, CA. In her path to converting to the Orthodox Faith from a Lutheran background, Pres. Joy grew up a "PK" (pastor's kid), and worshipped in different Protestant settings. 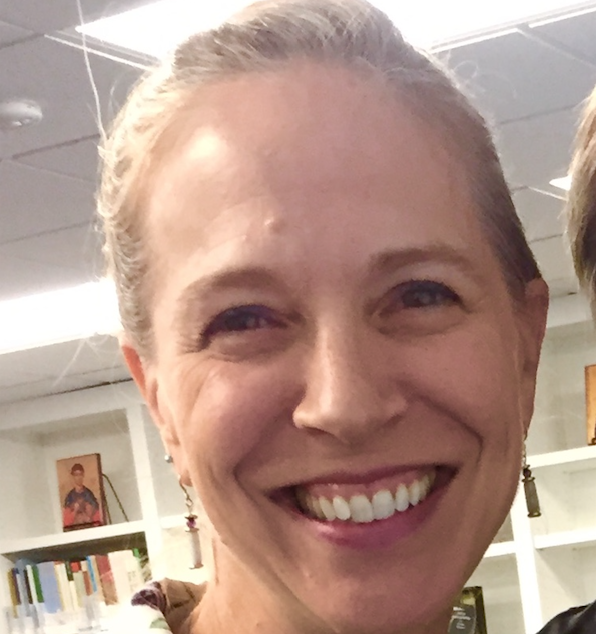 She was exposed to the Orthodox Faith while studying Biblical Greek at Fuller Theological Seminary, where she met Fr. Simeon, well on his way toward converting to Orthodoxy as well. They both studied at Holy Cross Greek Orthodox Seminary in Brookline, MA, and then graduated from St. Vladimir's Orthodox Theological Seminary. Pres. Joy and Fr. 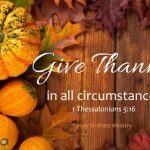 Simeon have 2 children, Carl and Lydia, and consider their lives quite full of many things to both be thankful and to grow in thankfulness for!